We in the Liberal Party have consistently called for the House of Lords to be abolished as it is and replaced by a predominately elected Senate. We had a policy that at least 2/3 should be elected and that there should be provision for elected representation from our overseas territories such as the Channel Islands, Gibraltar and Falkland Islands. Data compiled by the Electoral Reform Society found 455 lords claimed more than the average take-home pay in the UK during 2016/2017 despite the House of Lords sitting no more than 141 days in that year. In 2016/17 the allowance and travel costs for the House of Lords came to over £19 million. It is estimated 33 inactive peers collected £462,510 tax-free. Of the current peers, 109 peers had not spoken in one year with claims exceeding £1m. 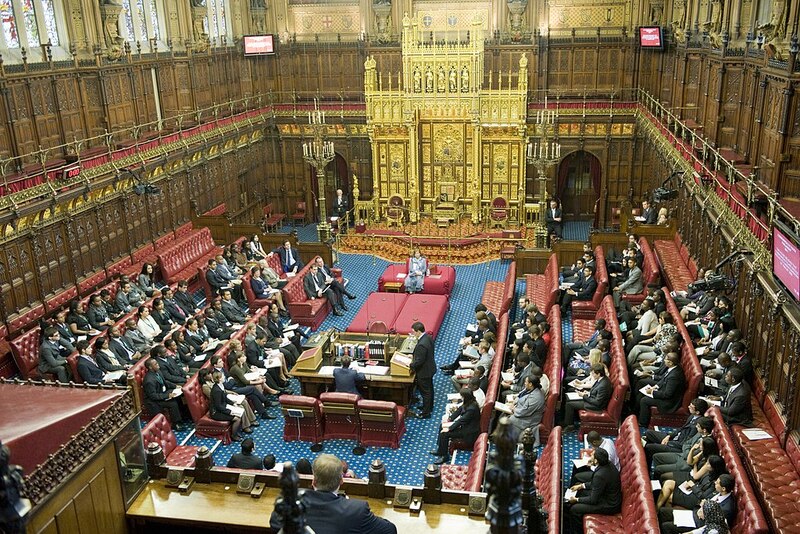 The most active peers numbering 300 accounted for 84% of votes cast in the House of Lords. We also voted that their income should be subject to income tax akin to any other UK resident.